Passion fruit (Passiflora edulis) is an exotic climbing vine. Originating in South America, passion fruit is now grown worldwide mainly at different tropical and subtropical countries. In general, passion fruit is nearly round or ovoid in shape and has a tough rind, smooth and waxy shell. Within is a cavity filled with orange-colored, pulpy juice and as many as 250 small and hard seeds. 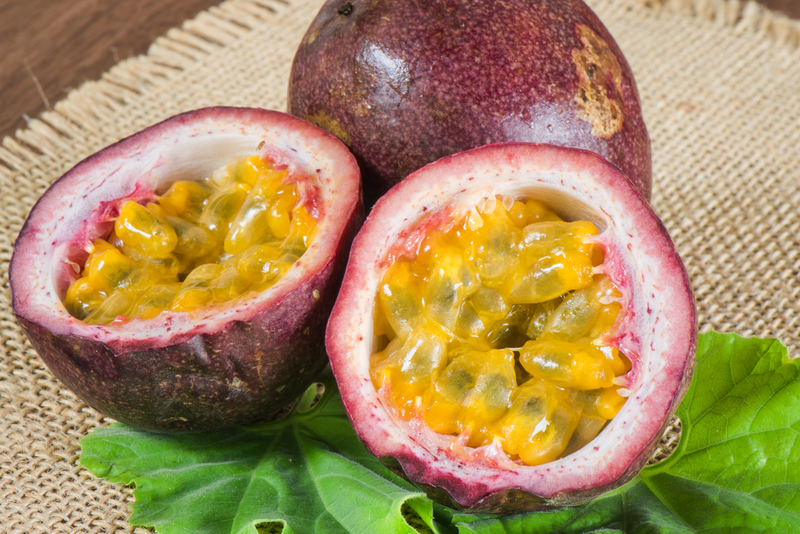 There are two forms of passion fruit, purple and yellow. 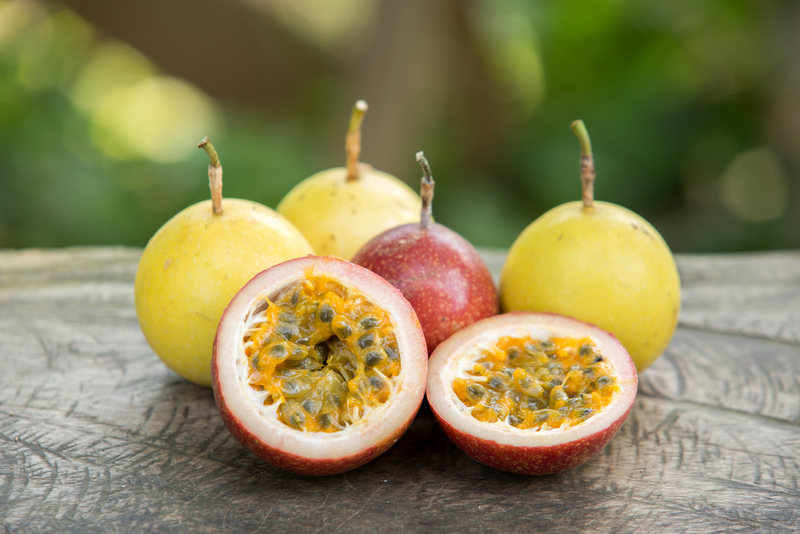 Yellow passionfruit has thick and hard yellow rind, brown seed and aromatic and acidic pulp, while purple fruit is smaller with purple pulp, black seed and a sweeter taste. 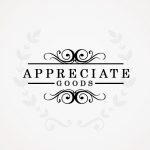 In Hawaii and Fiji, the yellow passion fruit (Flavicarp) is the basis of the entire passion fruit industry. In Australia, Ceylon, Africa and India, the purple passion fruit (Purple Granadilla) is more exploited. 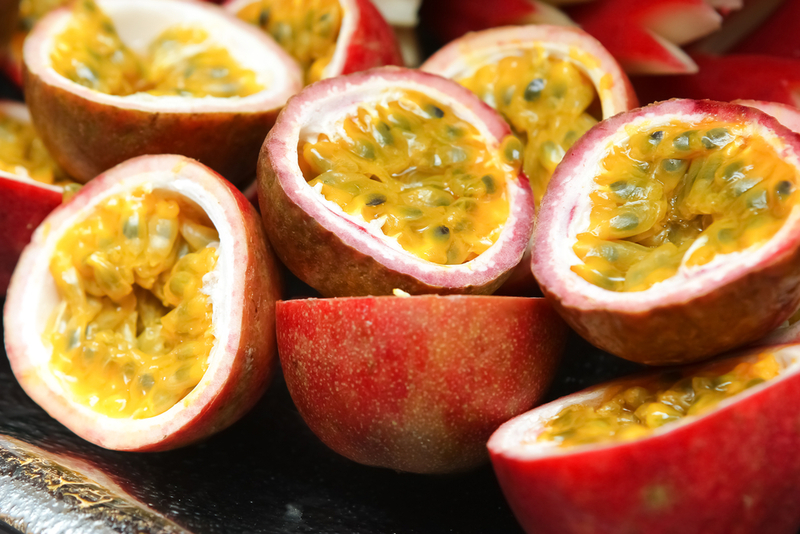 Passion fruit may not be as exotic as you thought. 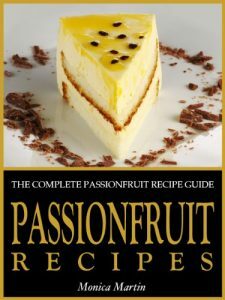 There is an increasing number of cuisines using passion fruit as an ingredient. 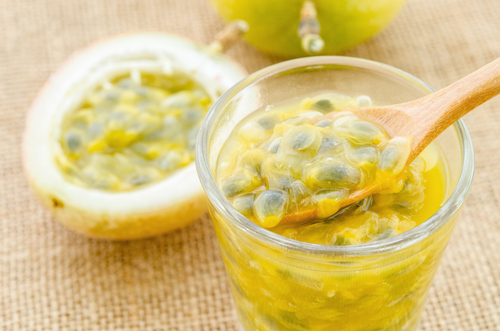 Passion fruit adds flavor to sauces and dressings, jams and jellies, smoothies, cocktails, ice cream and pie fillings. In recent years, passion fruit juice has been growing in popularity because of its pleasant aroma and rich flavor. This fruit also has a bunch of good nutrients to offer, vitamin A and C, antioxidant, iron, potassium, magnesium, riboflavin and niacin, just to name a few. 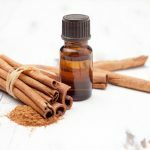 It has been used widely in folk medicine in South America to treat anxiety, insomnia, asthma, bronchitis and urinary infection. Passion fruit is a good source of vitamin C and A. One hundred grams of passion fruits contain 30 mg vitamin C and 1274 IU vitamin A. a single passion fruit contains more than 100% of the daily required amount of vitamin C. Vitamin A is essential for good eyesight. Vitamin C is a powerful water soluble antioxidants. 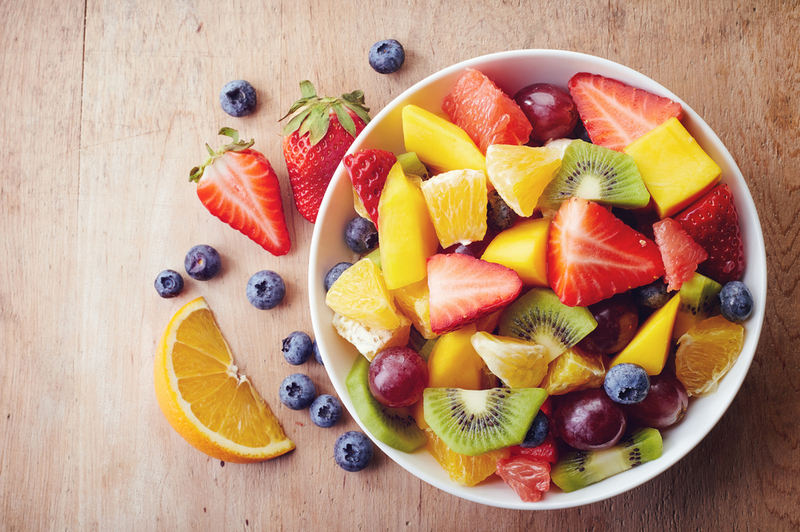 Consumption of fruits rich in vitamin C helps the body develop resistance against infection and scavenge pro-inflammatory free radicals inside our body. The seeds of passion fruit contain as high as 85% unsaturated fatty acid. 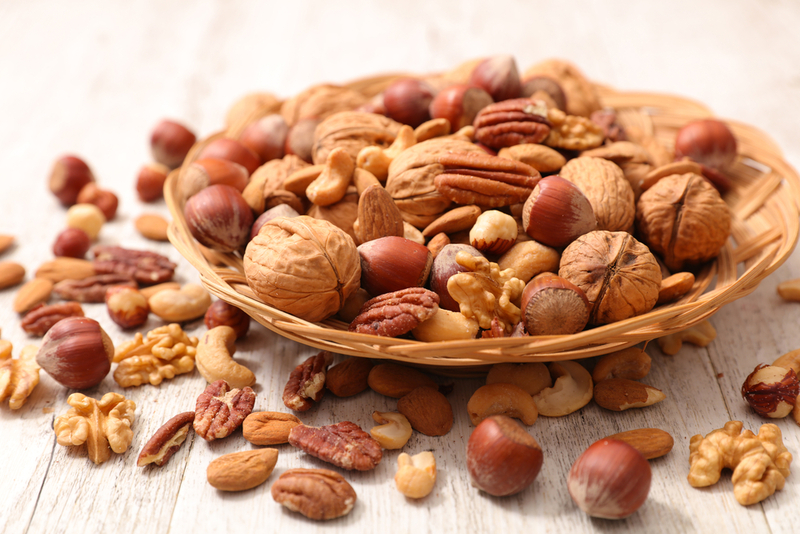 They are full of linoleic and oleic acid. Both are essential fatty acids that are essential for body and skin health. 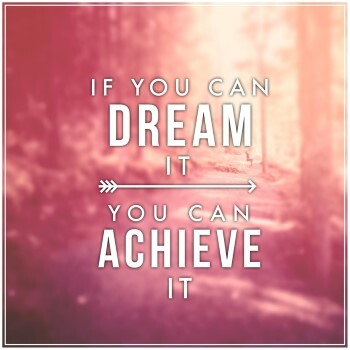 Omega-6 fatty acids also play a crucial role in brain function and normal growth and development. Fresh passion fruit is rich in potassium that 100 g fruit pulp has 348 mg of potassium.One serving of passion fruit provides us ¼ of our daily requirement of potassium. Potassium’s primary function in our body is to regulate fluid balance. It relaxes the smooth muscle cells within the vessel walls, especially in the large veins, large arteries and smaller arterioles. When blood vessels dilate, the blood flow is increased due to the decreased vascular resistance. Therefore, the dilation property of potassium in passion fruit leads to an immediate decrease in blood pressure. The high potassium content of passion fruit also functions to control the electrical activity of the heart and other muscles. In this way, potassium is highly effective in regulating blood pressure and enables your heart to beat in a healthy way. 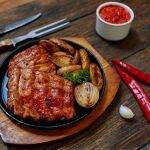 Moreover, the high cholesterol amount in blood is detrimental to heart health. The fiber of passion fruits reduces cholesterol level in blood and increases the good cholesterol HDL. If you are having trouble sleeping or feeling anxious most of the time, regular consumption of passion fruit might help. 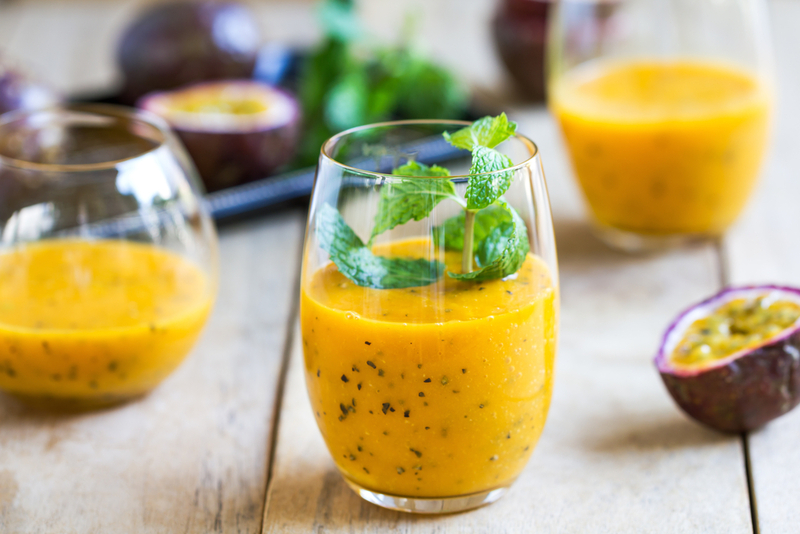 Passion fruit juice contains the alkaloid, Harman, which is a mild sedative agent and can aid in inducing sleep. Similarly, the medicinal alkaloids in passion fruits relax the nervous system. This makes passion fruit a very effective mood enhancer. 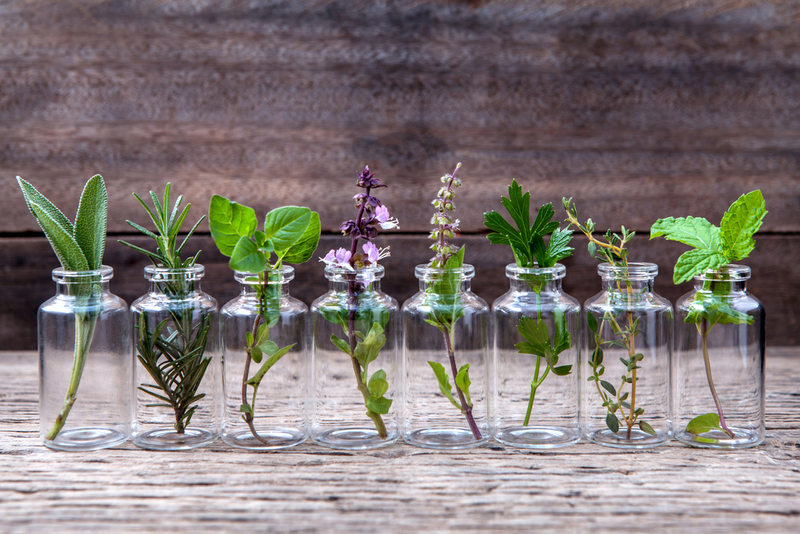 Many doctors are using the natural alkaloids to treat depression and anxiety. The high amount of vitamin A, vitamin C and flavonoids of passion fruit protect us from cancer. These antioxidants eliminate free radicals and prevent cancerous mutation of the DNA of healthy cells. Bioactive phytochemicals in passion fruits, such as tannins, flavonoids, saponins and triterpenoid steroids, demonstrated anti-inflammatory functions. It was demonstrated in animal studies that a dosage of 200 mg/kg of the passion fruit extract significantly reduced the inflammation symptoms. Passion fruits contain a high amount of dietary fiber especially the soluble fiber. 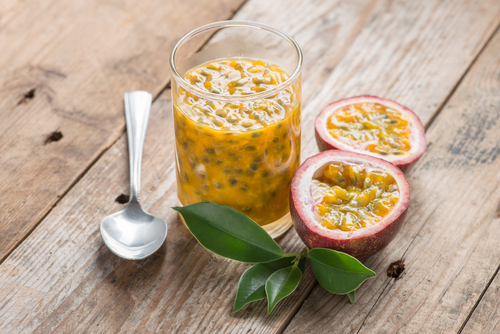 A single serving of passion fruit provides us up to 98% of daily requirement of fiber. Fiber absorbs water and softens the stools. Soluble fiber facilitates regular bowel movement and promotes the growth of probiotics. 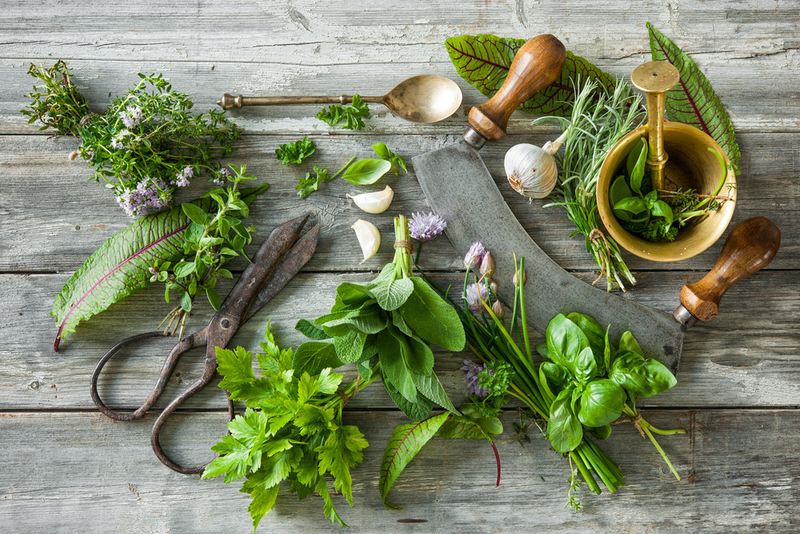 Our immune system is responsible for identifying the threat and eliminating it from our body. Passion fruit has been cultivated in ancient times in boosting the immune system. 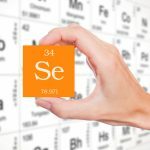 The immune strength property is attributed to the antioxidants. 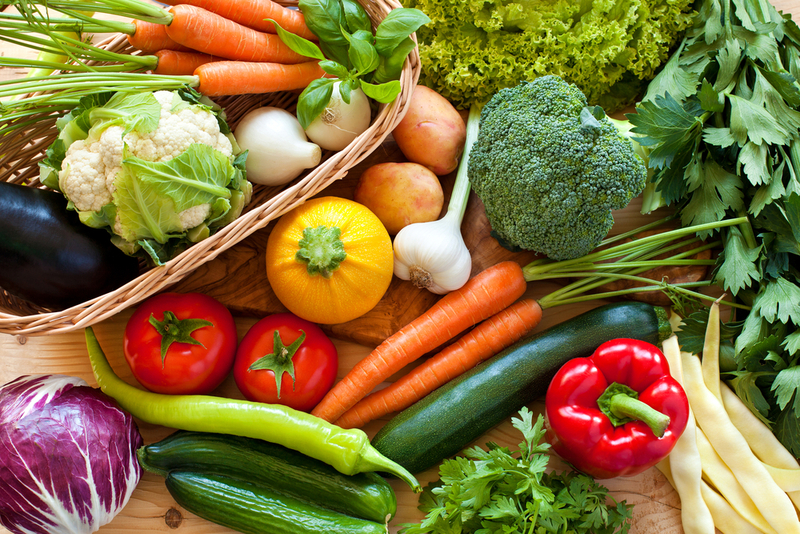 These antioxidants stimulate the activity of white blood cells and the defense system, to protect from common illnesses. The magnesium, copper, iron and phosphorus content of passion fruit are beneficial to the health of our bones. Consumption of passion fruit increase bone’s density, combat bone fragility and speed up bone repair. 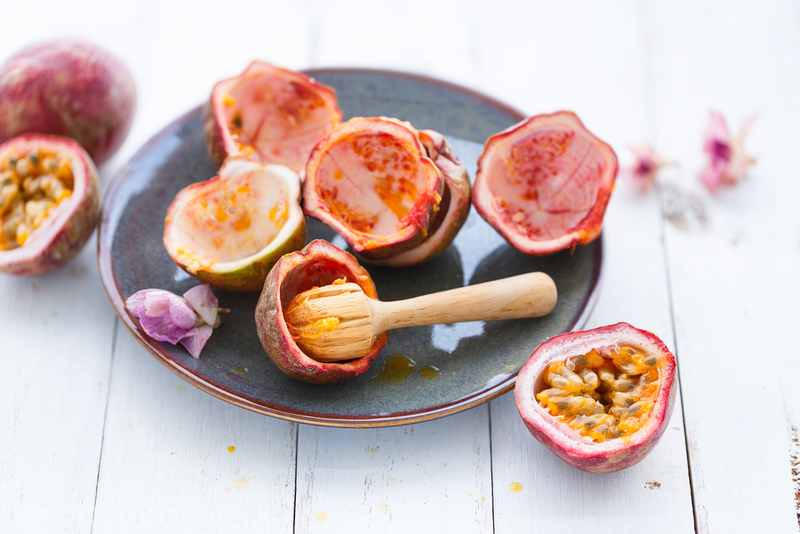 The high amount of vitamin A and C in passion fruit work perfectly for the health of the skin. Vitamin C promotes collagen formation which is critical for keeping the skin cells from damage related to aging. Eating passion fruits has no known severe side effects. However, it does have some possible side effect if eating a large amount, such as nausea. Precautions should be taken for those with special conditions. Eating too much passion fruit may cause drowsiness. It may also enhance the effects of anticoagulants which help to dilute the blood. Hence, it is not recommended to take aspirin along with passion fruit unless it is advised by your doctors. For people have heart palpitation, you should not eat passion fruits. Arrhythmia and muscle contraction exception is some serious side effects of passion fruit. The abnormal heart rhythm will increase the risk of heart attack, stroke and high blood pressure. Botanically, passion fruit is a berry. The seeds of the passion fruit are edible. They are nutritious. Passion fruit is a wonderful low-calorie snack. One serving of passion fruit only has 17 calories. There are more than 200 species of passion plants in the Amazon. Passion fruits having slightly wrinkled skin are actually the sweetest. Oil extracted from passion fruit seeds are good for muscle aches. A knife and a spoon are all you need to open and scoop out the goodness inside the passion fruit. Passion fruit should be more correctly be referred to as the passion flower fruit. There are 600 species of plants in the Passifloraceae family, but only two species are cultivated. Passion fruit (P. edulis) is one of them. The origin of passion fruit is unknown. It is generally believed that this exotic plant is native from southern Brazil, Paraguay to northern Argentina. It was firstly introduced to Europe in the 1600s. 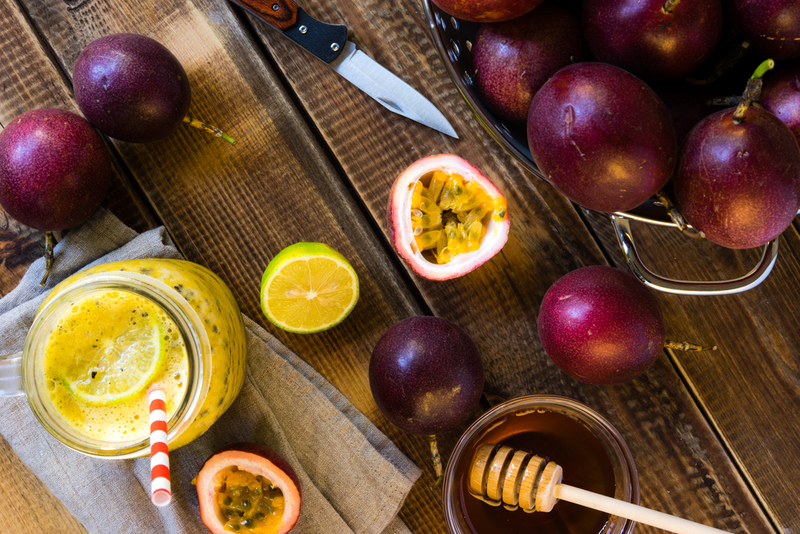 Nowadays, passion fruits are intensively cultivated in the tropical belt, including Hawaii, Australia, South Africa, Brazil, Peru, Ecuador and Colombia. Asia is the main continent producing passion fruits, accounting for 83% of the total production. South America shares a small part of the production. 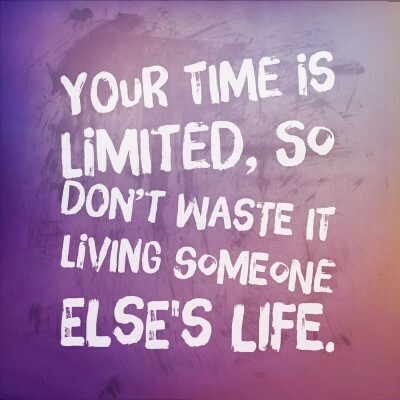 The production in the rest of the world is scarce. 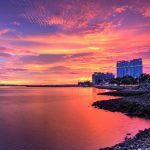 The main producing countries are India, Philippines, Indonesia and China. Most of the production is the purple passion fruit. 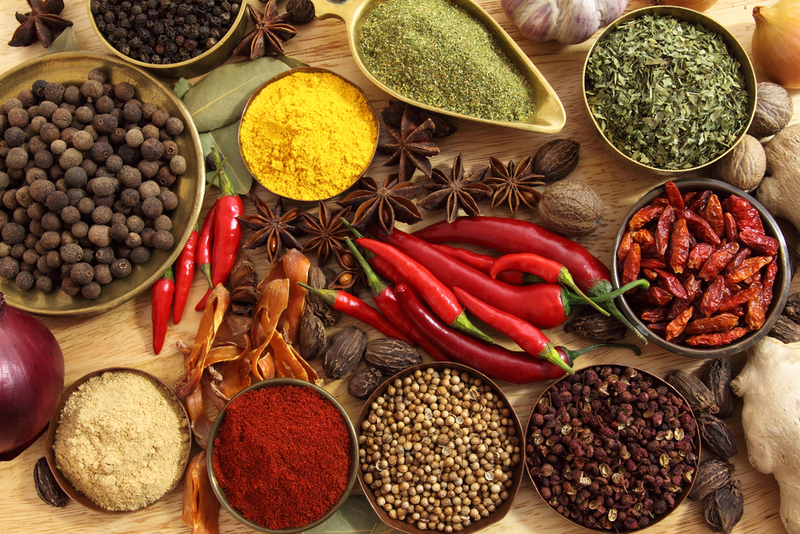 The yellow variety is only grown in small quantities and the fresh market is almost non-existent. 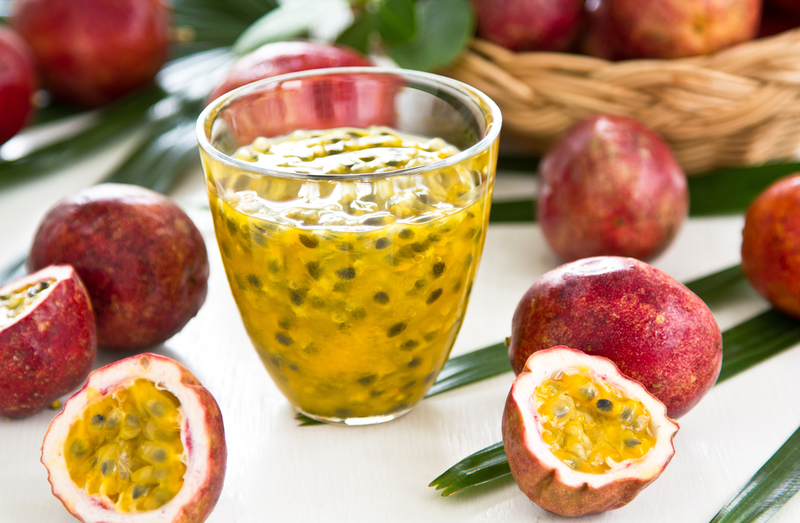 Over 95% of the yellow passion fruit is used for juice extraction. The purple variety is predominantly used for fresh fruit trade.